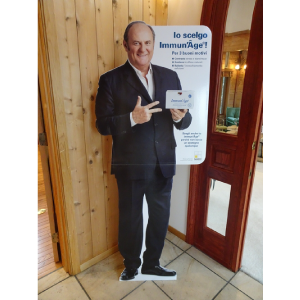 A life-size panel of Gerry Scotti has arrived! 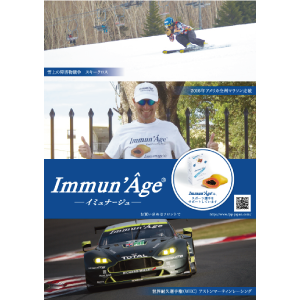 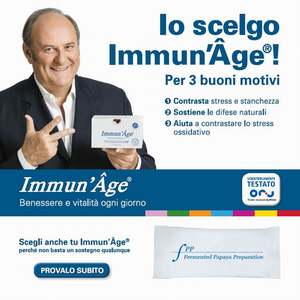 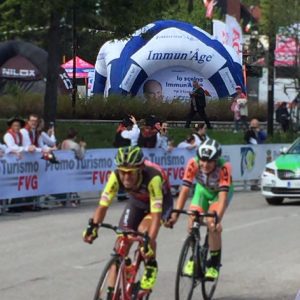 A famous Italian TV presenter, Gerry Scotti as new testimonial of Immun' Âge®! 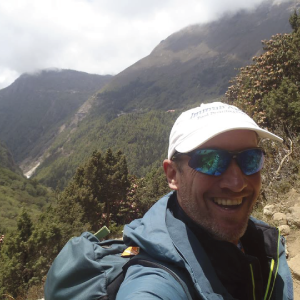 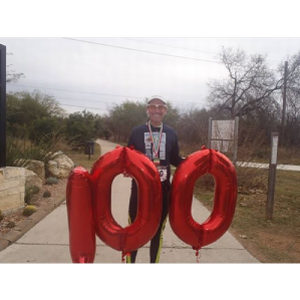 David Redor has managed running not 52 but 100 marathons within a year.